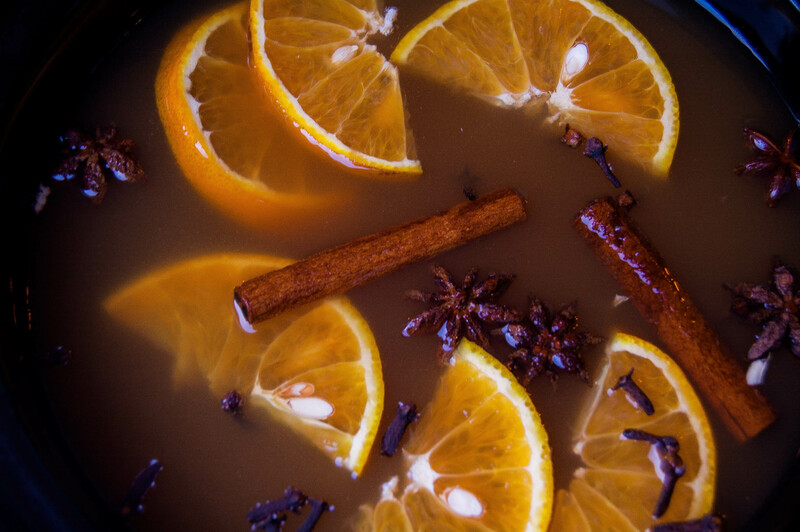 Crock pot cocktail: Hot spiked apple cider – Damn, I Can Make That! This entry was posted in Delish Drinks and tagged apple cider, cinnamon, cloves, cocktails, crockpot, fireball, halloween, holidays, nutmeg, oranges, star anise, thanksgiving. Bookmark the permalink.